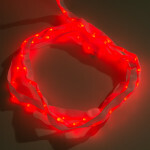 What if your clothing could change color to complement your skin tone, respond to your racing heartb.. 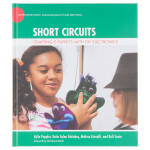 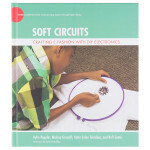 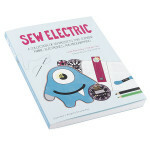 If you’re interested in interactive toys, smart accessories, or light-up fashions, this book is for ..
Short Circuits offers students opportunities to undertake physical computing projects, providing too..
Soft Circuits introduces students to the world of wearable technology. 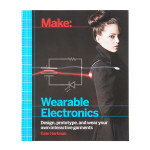 Using Modkit, an accessible D.. 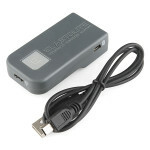 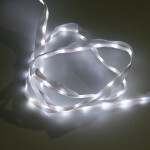 The INV133 is a simple and easy to use electroluminescent inverter from ELastoLite® that will allow .. 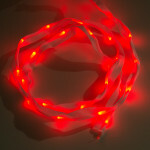 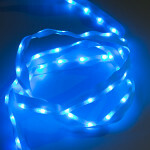 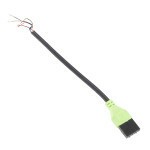 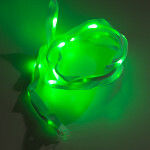 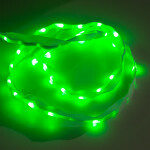 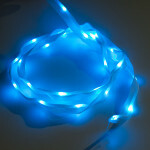 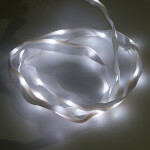 These green ELastoLite inverter connectors are to be used in conjunction with the INV133 electrolumi..
Sewable LED Ribbon is quite possibly one of the easiest ways to incorporate simple illumination and ..
Would a rose by any other name shine as bright? 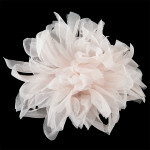 If we are talking about an actual living rose then, ..